> Demonstrate a company-wide commitment to minimising impact on the environment. > Provide evidence of clear and articulate, widely communicated environmental strategy that is embedded. > Provide examples of policies which have improved business performance, and innovative approaches to environmental protection, waste minimisation and/or resource efficiency. It should be shown beyond doubt that the company has considered the environmental impacts of all its activities and that it has sought to introduce ways of minimising those impacts across all operations. 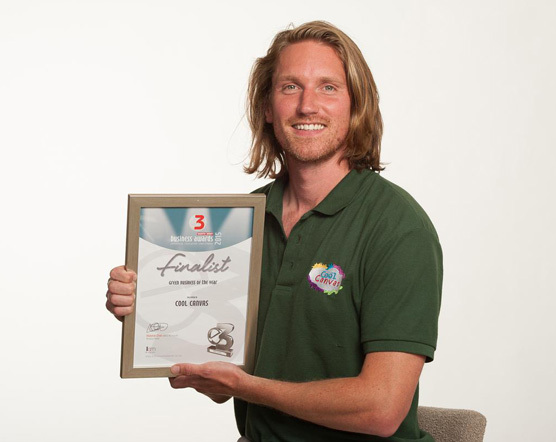 We are excited to hear the result at the e3 Business Awards, which are being held at the Macron Stadium on the 11th June 2015.